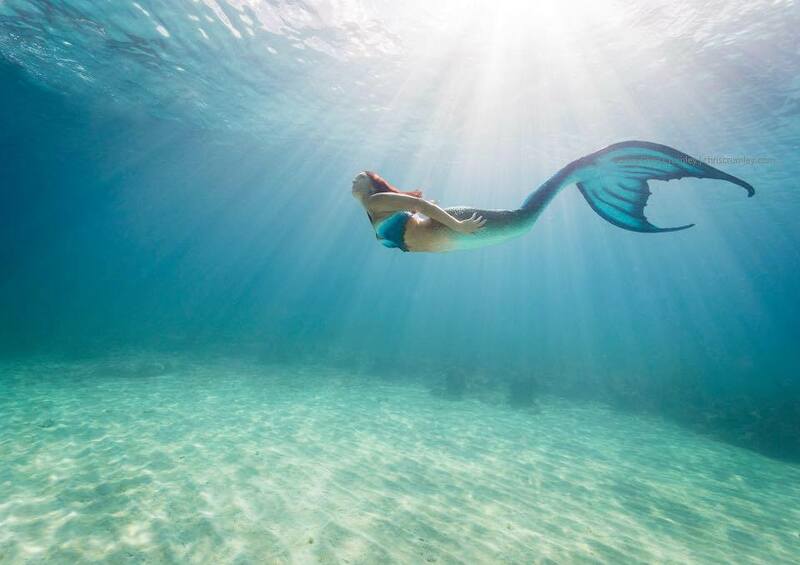 Product Testimonials — MerNation, Inc.
To the bottom of the ocean and back – Thank you MerNation. We are proud to develop such close relationships with our clients. 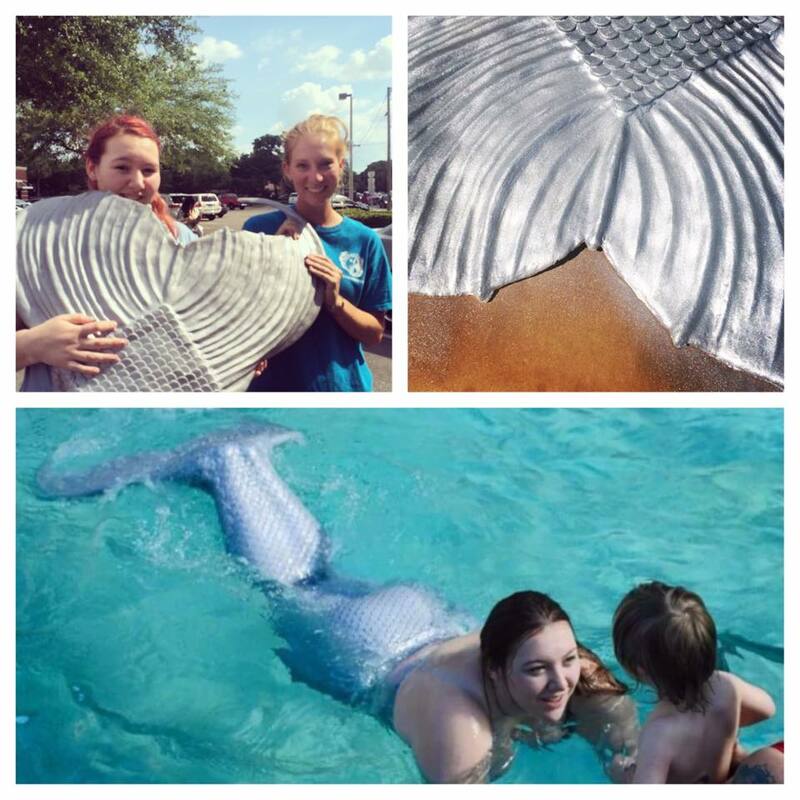 We feel that when you purchase a product from us, you're not just a customer, you're a member of our MerNation family! 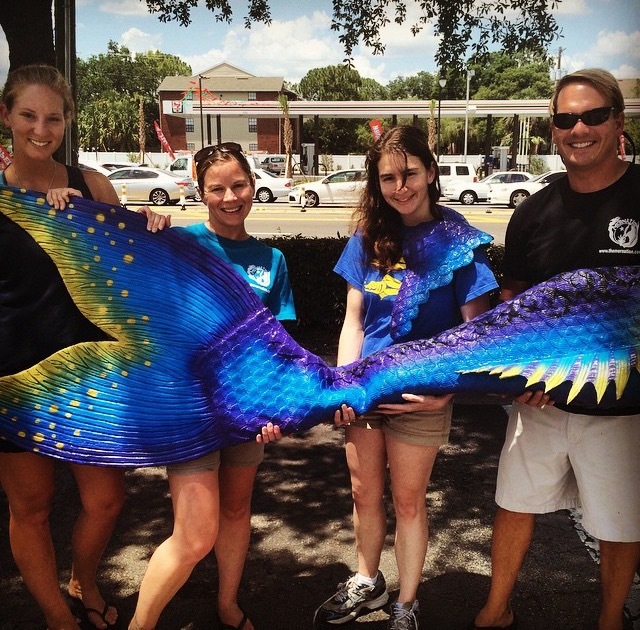 I really can’t speak highly enough of Erin and Mernation! I wish all companies could have such a high quality product and phenomenal customer service. Dont just take it from us! 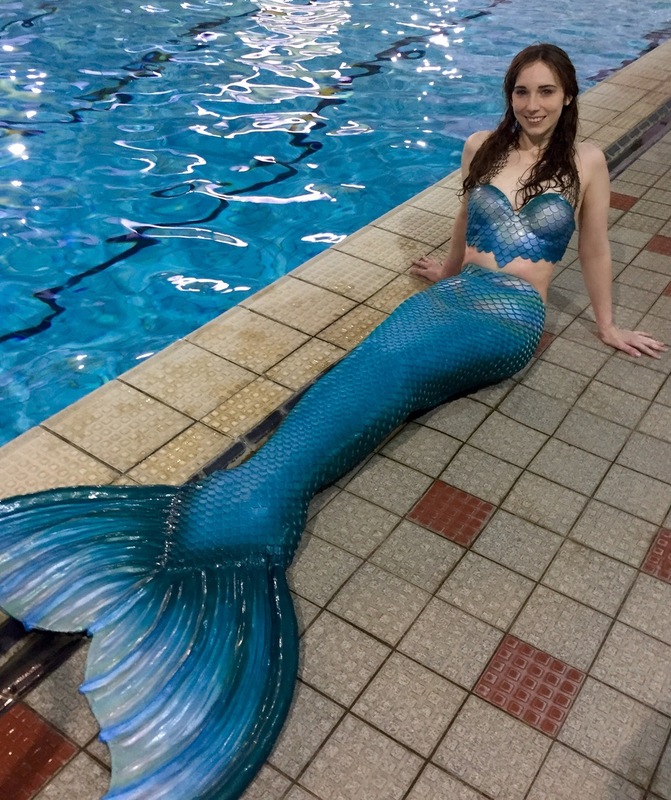 Check out these "unboxing videos"
"The unboxing of my stunning new Mernation tail." This is me, Chrissy with Nola Mermaid unboxing my amazing beautiful dragon skin silicone mermaid tail from Mernation INC!!! 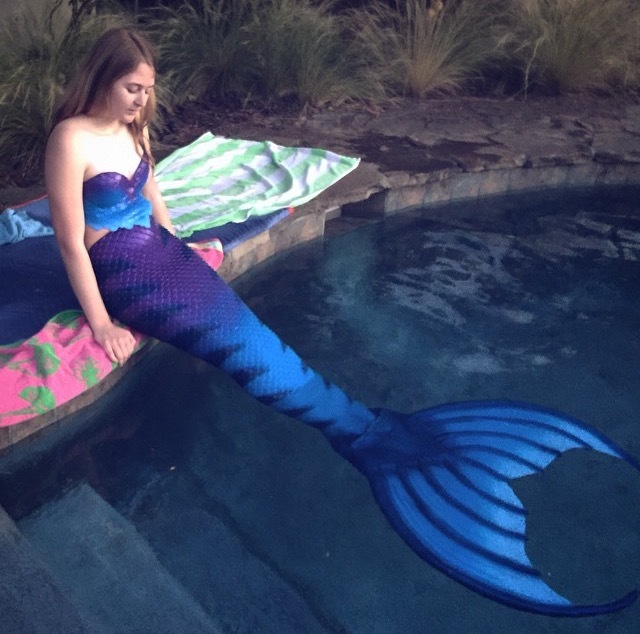 I hope you enjoy it I have had a wonderful time planning and watching this tail be made for me!! 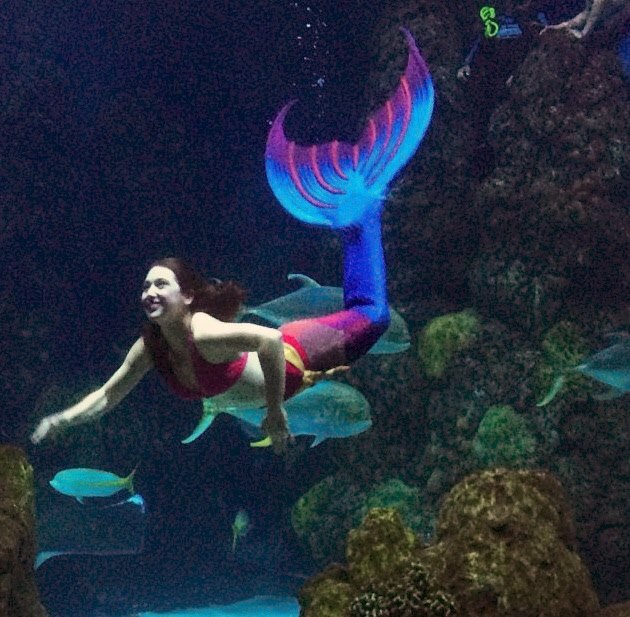 I can't believe it is really here and I cant wait to get video of me swimming in it!!! Hey Guys! 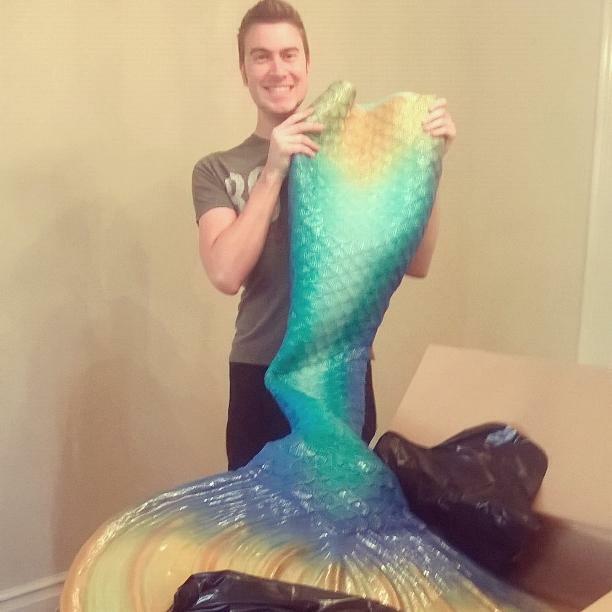 This is my unboxing video of my Mernation silicone mermaid tail. I hope you guys enjoy this! I apologise for how long it is and the amount of 'OMG's that went on! I am so happy with everything MerNation has done for me. I can't praise them enough! 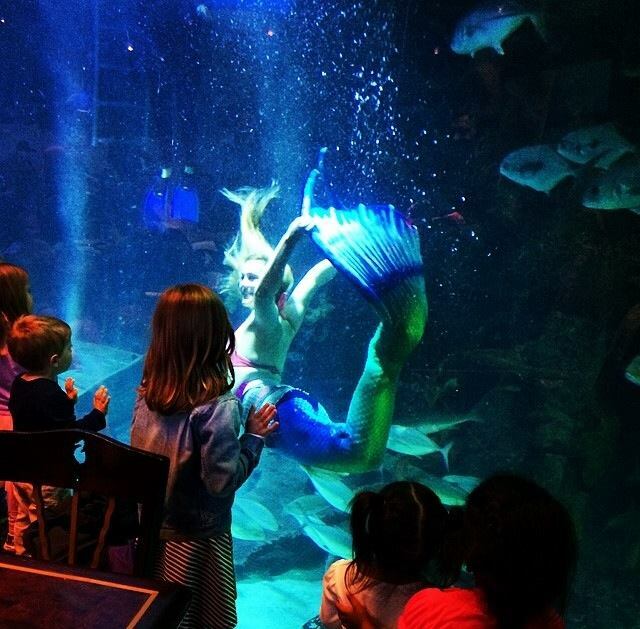 Mermaid April opens her MerNation tail!